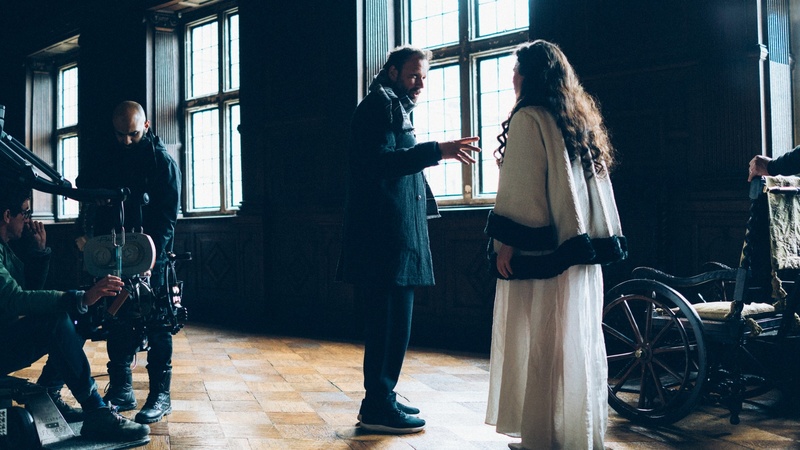 Yorgos Lanthimos and Olivia Colman. Photo courtesy of Atsushi Nishijima. With films like "The Lobster" and "The Killing of a Sacred Deer", director Yorgos Lanthimos' work contains a certain timelessness, like each story could be set in any time, anywhere. In his film "The Favourite", he zeros in on a dark comedy, period piece exploring the complex dynamic of Queen Anne's rule in 18th century England. Today on The Treatment, Lanthimos talks highlighting the naiveté of youth in power in his Oscar nominated film and why his 2005 film "Kinetta" remains his dearest project. Yorgos Lanthimos - director "The Killing of a Sacred Deer"